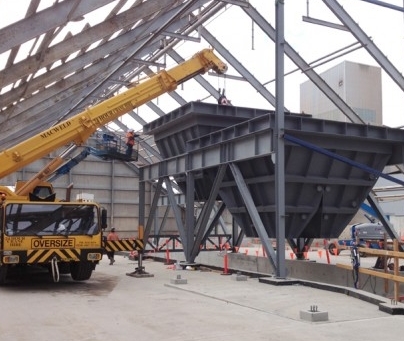 Ducon provides site fabrication and field erection for mechanical structures and complete plants on a turnkey basis. 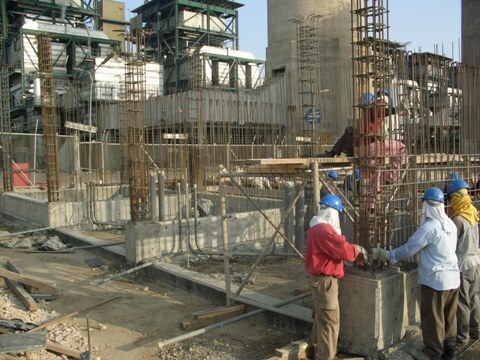 With our skilled staff we offer reliable and expert project management services for civil construction, steel support structures, pipeline installation, electrical and controls, and installation of heavy machineries for business sectors like steel, power, cement, mining, petrochemical, and others worldwide. Ducon also provides complete turnkey power transmission lines and transformer stations erection and installation services. Ducon has an experienced team of technically competent engineering personnel and skilled site workers, which support the company in executing these turnkey transmission line projects in a timely manner. Sometimes installing turnkey power projects in very remote parts of the world. Ducon also offers economical multiyear services for operating a customer's plant along with maintenance assistance in a variety of industries. We strive to complete the work within the committed time period, and within the pre-approved budget. These services are custom tailored to each client's specific requirements and operating conditions. Over the years, Ducon has compiled an enviable track record of completed projects finished on schedule, both in USA and international marketplace. Our dedicated professionals maintain constant communication with the clients’ during the execution of the projects. We have developed tremendous engineering, financial and human resources, which are reflected in our present capabilities.